The goal of the Open Connectivity Foundation’s (OCF) Automotive Project is to ensure seamless interoperability among the connected vehicles of tomorrow and connected devices, and cities. The project will deliver the technology, standards, and certification needed to facilitate interoperability with the Internet of Things (IoT). Despite the significant momentum in the market towards autonomous and connected vehicle enablement, the business or technical models for connecting automobiles to the rest of the IoT ecosystem is not clearly defined. The OCF Automotive Project will change this by closely working with OCF members, automakers, existing automotive alliances, open source projects, device makers, and standards bodies to define and deliver the requirements for secure interoperability between connected vehicles and IoT. OCF members and global market leaders, including Samsung, Honeywell, SmartThings, ETRI, GRL, and Tinnos are collaborating on the project. 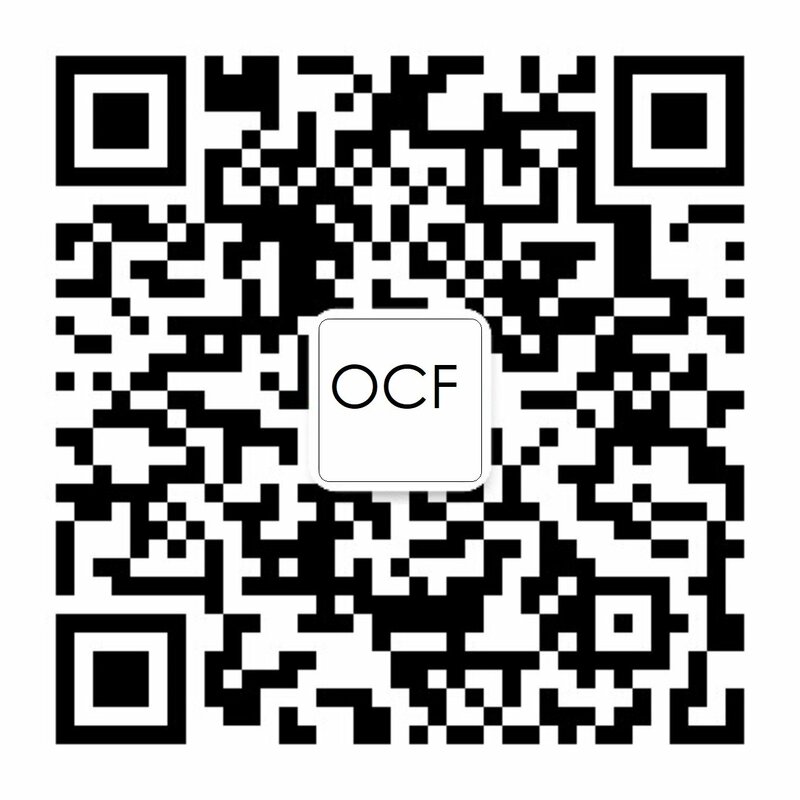 OCF is the largest international consortium comprising of more than 300 member companies that have clearly defined and agreed upon the data, security, and connectivity models for IoT devices and services in multiple verticals like SmartHome, Healthcare, etc. The OCF Automotive Project aims to define data models conforming to the above specifications for the automotive domain, to enable secure connectivity between vehicles and the existing OCF domains. The Project will generate data models in oneIoTa, an open online tool created and maintained by the OCF. The web-based tool encourages users to collaboratively develop data models for any IoT device (oneIoTa uses the RAML notation). The automated process of the site enables crowd sourcing of data models that helps in rapid development of new devices and services for the IoT. Technology companies and car manufacturers agree the connected automobile is the next domain for disruptive innovation, but solutions and services currently in the market are mostly proprietary in nature. Common standards and open source implementations are the key drivers that will help the automotive industry to speed up development of new product, features and services –while addressing interoperability issues together. The OCF Automotive Project will deliver the data models, which in turn drive certification requirements. The certification process, delivered through multiple authorized labs around the world, help ensure that OCF compliant products are meeting security, safety, and interoperability requirements for IoT devices. The Project will also deliver an open source reference implementation of the OCF specification via IoTivity. The IoTivity open source community works with the specifications defined by the OCF to help develop the compliant implementation that helps developers to quickly address consumer requirements and bring exciting new features. Read more on the OCF Automotive FAQ page.